Should you be worried about GMOs? There is a seemingly huge debate going on between the organic food industry and nearly every science based food expert. They would like you to think that there is a huge number of people concerned about genetically modified foods but the interesting thing is that more than half (53 percent) of people polled say they know very little or nothing at all about genetically modified foods, and 25 percent say they have never heard of them. Without being prompted by survey takers, only 7 percent raised GM food labeling on their own as a concern. 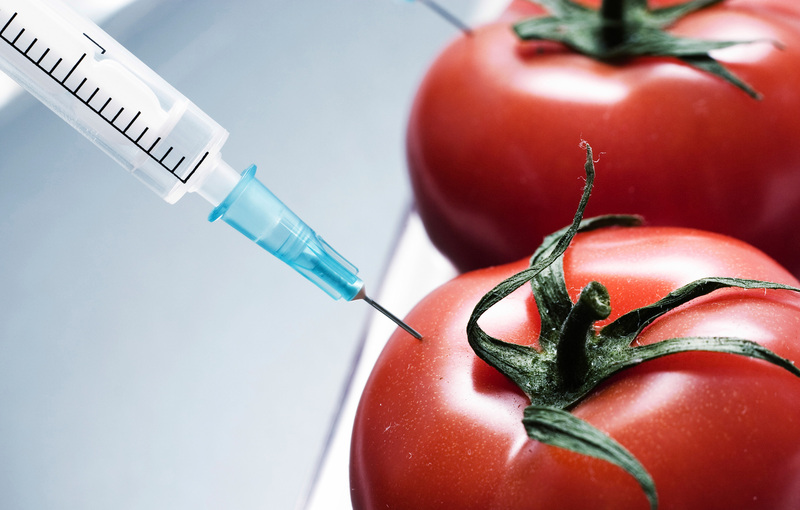 So, are you curious about the secrets behind GMOs? #1 What are GMOs… really? GMOs are plants or animals whose cells have been inserted with a gene from an unrelated species in order to take on specific characteristics. For example, plants might be genetically engineered to develop a resistance against insects or to increase nutrients. Many of the most influential regulatory agencies and organizations that study the safety of the food supply, including the U.S. Food & Drug Administration, the American Medical Association, the World Health Organization, Health Canada, the U.S. Department of Agriculture and the National Academy of Sciences, have found genetically modified food ingredients are safe and there are no negative health effects associated with their use. GMO’s being safe is also the consensus of the scientific evidence surveyed by the International Council for Science (ICSU) and are consistent with the views of the World Health Organization (WHO). GM technology has been around for the past 20 years, and today, 70-80% of the foods we eat in the United States, both at home and away from home, contain ingredients that have been genetically modified. Ingredients grown using GM technology require fewer pesticides, less water and keep production costs down. In fact, GM technology helps reduce the price of crops used for food, such as corn, soybeans and sugar beets by as much as 15-30%. 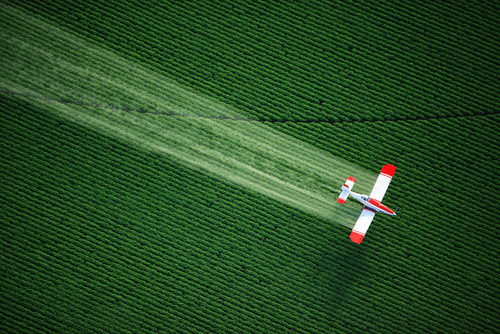 GM technology allows farmers to use fewer chemicals, such as pesticides. It also helps them utilize more environmentally friendly planting techniques that cut down on soil erosion, greenhouse gas emissions and water use. One in eight people among the world’s growing population of seven billion do not have enough to eat, and safe and effective methods of food production, like crops produced through GM technology, can help us feed the hungry and malnourished in developing nations around the world. #7 Are GMO’s safe for animals? 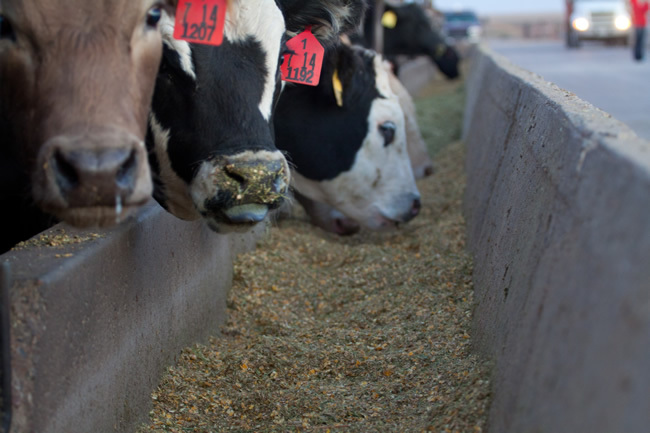 Animal feeds frequently contain genetically modified crops and enzymes derived from genetically modified micro-organisms. There is general agreement that both modified DNA and proteins are rapidly broken down in the digestive system. To date no negative effects on animals have been reported. It is extremely unlikely that genes may transfer from plants to disease-causing bacteria through the food chain. Nevertheless, scientists advise that genes which determine resistance to antibiotics that are critical for treating humans should not be used in genetically modified plants. Every plant improved through the use of food biotechnology is examined by the FDA and EPA for potential health risks. Tests are done on plants before entering the food and animal feed supply. The World Health Organization (WHO) reports that current foods containing biotech ingredients have passed human health risk assessments. In addition, the WHO says no effects on human health have been shown as a result of the consumption of biotech foods. A Council for Agricultural Science and Technology report says biotech soy, corn and cotton have decreased soil erosion by 90 percent, preserving 37 million tons of topsoil. Biotech crops provide a 70 percent reduction in herbicide runoff and an 85 percent reduction in greenhouse gas emissions. More than 40 types of plants have been genetically modified worldwide. A much smaller number are commercially grown. The most common genetically modified plants are corn, canola, soybean and cotton. Others include papayas, chrysanthemums, poplars, and spruce, according to the U.S. Department of Agriculture. GMOs have also been used in tobacco, rice, cranberries, raspberries and walnuts, but these are not grown in the United States for human consumption. That’s true, but, GMOs are prohibited in organic products. “This means an organic farmer can’t plant GMO seeds, an organic cow can’t eat GMO alfalfa or corn, and an organic soup producer can’t use any GMO ingredients,” according to the USDA. That’s right, when you side with the organic food industry you are siding with an industry that’s worth over $29 Billion! We’re not talking just local mom and pop farmers market vendors we’re talking huge corporations that have a lot to gain if more people stop eating genetically modified foods.